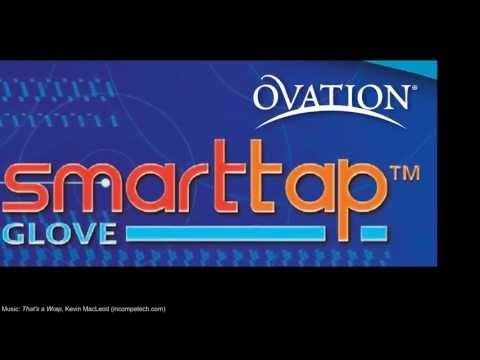 Ovation Spandex Fleece Grip Smart-Tap comes with our 100% Satisfaction Guarantee! A warm fleece-lined riding glove with texting conductive tips on the index finger and the thumb. Grippy grid material on the riding tracks and palm, down to the bottom of the thumb, then a warm ribbed fleece on a longer cuff. Ladies Size Small - 7"
Ladies Size Medium - 7-1/2"
Ladies Size Large - 8"
Ladies Size X-Large - 9"